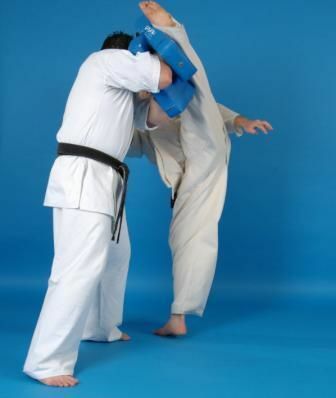 Every class in Enshin Karate begins with warm-ups and stretching, followed by a routine of basic punches, blocks and kicks. These basics are important to novice and veteran alike. For the rest of the class, these basic techniques are used in practical applications. Students practice combination techniques and work with partners . 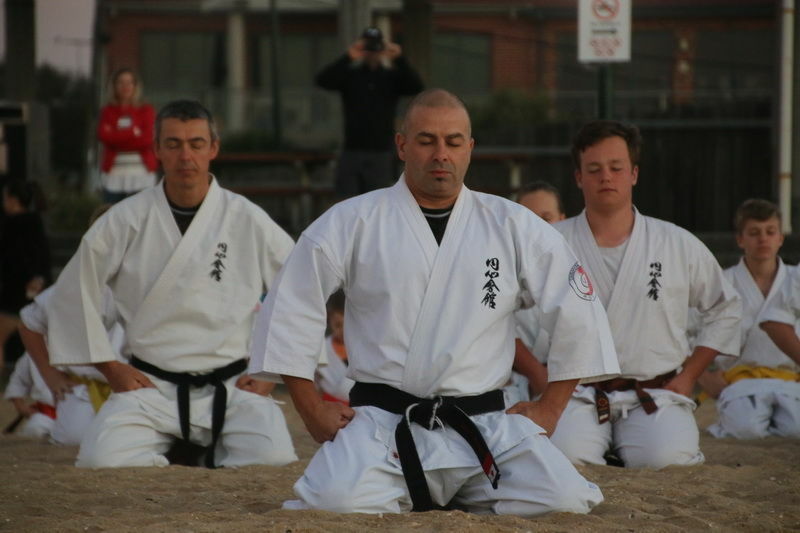 In addition to self-defense and Katas, students practice the Sabaki Method , during which partners take turns attacking and defending using controlled techniques. 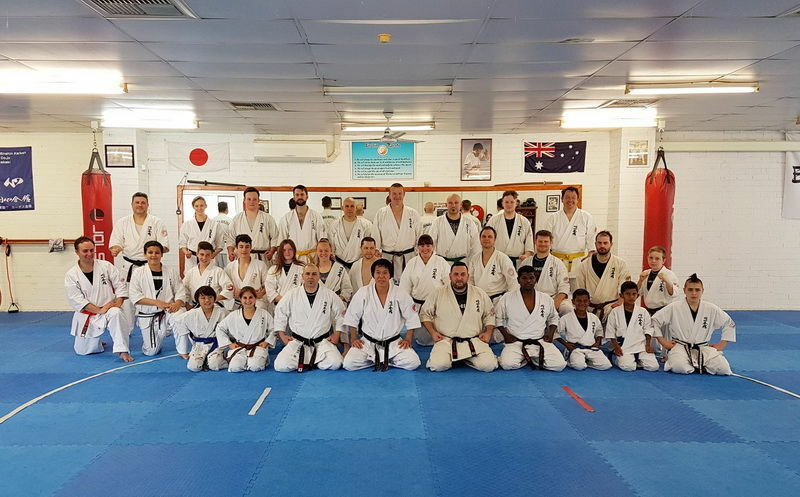 Students are taught true authentic Japanese Karate in a traditional setting, exactly as it is taught in Enshin Dojos throughout the world. Stretching, Katas, Sabaki techniques, punches, kicks, Self-Defence and finally conditioning is the heart of senior training. Students are encouraged to train at their own pace while training in a controlled and friendly environment.